Sarn Helen Summer Series returns for 2016! 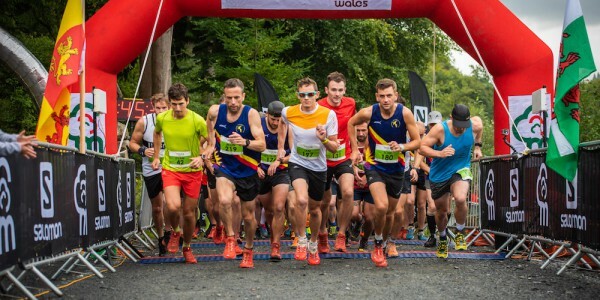 After an memorable series of four time-trial themed events in the summer of 2015 the Sarn Helen Summer Series returns this summer to keep the trail runners of Coed y Brenin focussed on a Thursday evening! The events are a completely free to enter time trial on the Sarn Helen Hir (blue route) 5 mile / 8km trail. 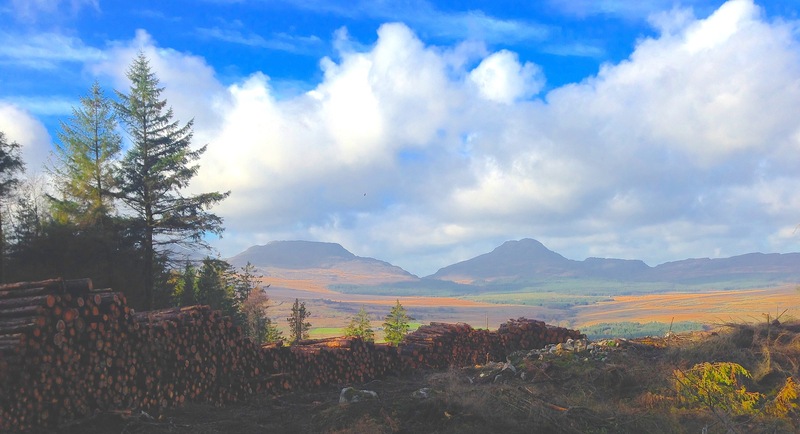 A set Thursday of each month of the summer (May, June, July and August) will see a time-trail-style handicap event, whereby each runner will set off at intervals determined by their best time for the Sarn Helen route from 2015. This time will determine your start time on the handicap series. 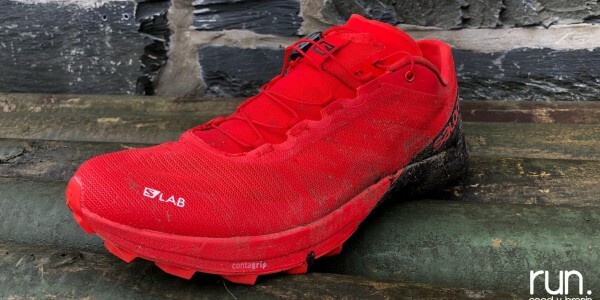 “The Summer Series was a great addition to all that we offer the trail runner here at Coed y Brenin last year. 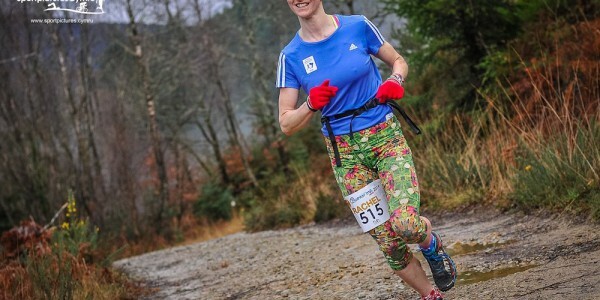 Everything we do here is aimed at getting more participation, whether in a race format or simply getting out there and enjoying this great part of the world and getting more people running on trails. “The Series is pretty straightforward and a really fun way for some mid-week trail running competition throughout the summer months. The idea is that the runner with the slowest time from last year will go first, the fastest last, and everyone at the intervals in between they have set for the trial event. Runners who did not take part in 2015 will be given a ‘guesstimate’ for the 2016 series”. Matt continues, “In theory people should be catching each other throughout the run with everyone arriving back within a few minutes of each other. The only stipulation is that runners ‘sign on’ at each event, basically a disclaimer and way of us making sure all of the runners are accounted for on the night. Dates for the Sarn Helen Summer Series free events are May 19th, June 23rd, July 21st and August 11th, which also includes the end of Series BBQ (£5 per person) and presentation. Each event starts at 6.30pm. 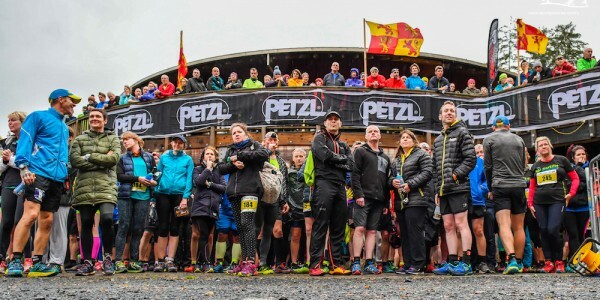 Runners wishing to get involved should email Matt Ward (matt@runcoedybrenin.com) or just turn up on the first evening of the series in May.